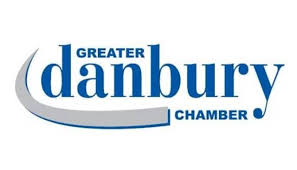 For timely and consistent garbage pickup Darien residents know exactly whom to call. They contact Oak Ridge Waste, because we are the leading waste services company in the city. 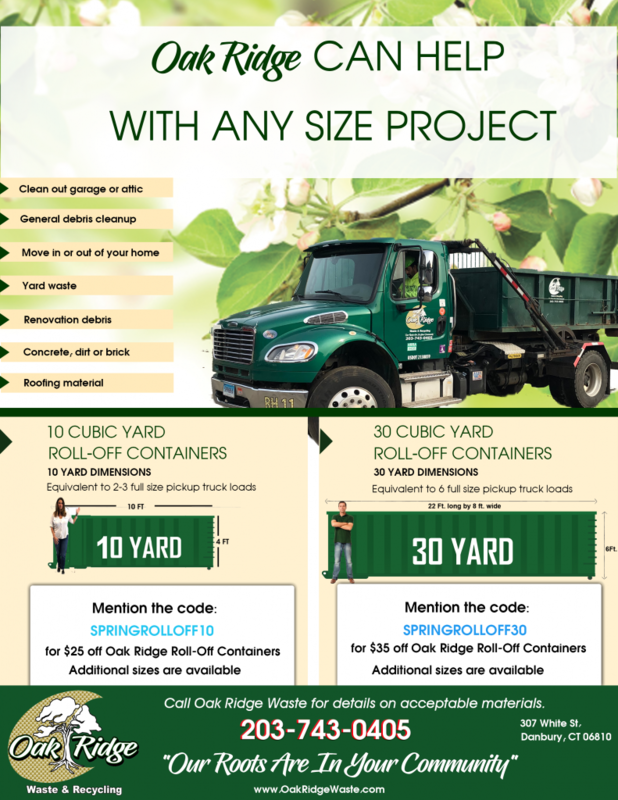 Oak Ridge Waste is a family owned and operated business that has over five decades of experience. Our staff have over one hundred years of combined experience in dumpster, recycling, and waste services. We have the most qualified employees so we can provide the best services possible. We thrive on providing our customers with outstanding customer service, quality products and services. Oak Ridge Waste has a variety of recycling and waste services offered in Darien, Connecticut. Our garbage pickup is one of our base services, so you can believe that you never even have to think about it once we start working for you. Darien, Connecticut is one of the wealthiest towns in the United States. Darien is located on the “Gold Coast”, which are among the wealthiest towns in Connecticut. Darien is a fairly small town with a population of 20,732. The town was first settled in 1641, then incorporated in 1840. Tourists who are visiting Darien will enjoy the downtown atmosphere. Downtown Darien is lined in brick sidewalks, restored light poles, and plenty of local merchants and boutiques. Tourists can sit outside on the sidewalk and enjoy a nice glass of tea, lemonade, or a cup of coffee as there are benches available. Tilly Pond Park is a perfect retreat from the bustle of everyday life. Tilly Pond Park has a beautiful pond that has trees surrounding the park, and there is a large gazebo available to sit under and enjoy the natural wildlife. Darien, Connecticut is the ideal town in Connecticut to just get away to. The residents will welcome you and treat you like their own. Oak Ridge Waste Systems provides Darien, Connecticut with dumpster rentals, trash services, recycling, and all waste services. We are dedicated in providing competitive prices for all of our services. We are a family owned and operated business, along with being a second generation business that understands the importance of quality products and services. We provide a staff that has over a hundred years of combined experience in the waste and recycling industry, so we can provide our customers in Darien with the utmost quality of services. If you need any of our services, then contact us today, and one of our courteous staff members will assist you. Here you’ll find the latest Darien, CT waste removal updates!